Safety is a core company value. The amazing efforts of all our employees has resulted in a 50% reduction in our annual company-wide OSHA incidents since 2012 and a world-class OSHA rate of 0.83 in 2014. Our long-term goal – zero incidents, zero injuries. Baie-Comeau is bringing us closer to that goal with their incredible safety performance. We are proud to announce that this paper mill, located on Quebec’s North Shore region, has officially achieved 1 million consecutive operating hours without a single recordable injury. 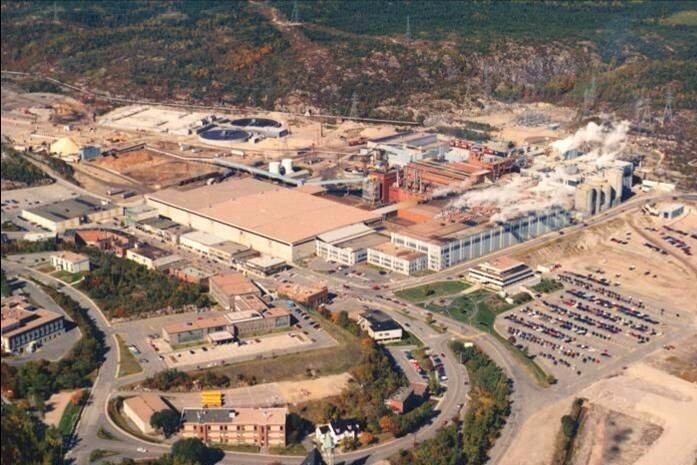 To be the first Resolute pulp and paper mill to reach this incredible milestone, Baie-Comeau’s dedicated employees worked over 500 days without an incident. A big congratulations to the entire team at our Baie-Comeau newsprint mill, and many thanks to everyone who made this achievement possible.